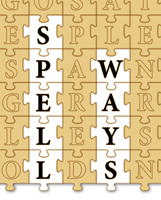 Spellways is a big box of wooden letters that can be used to play many different games or be used in various learning exercises. For example, you can use the letters to help people learn to spell words. But more than that, the letters are designed to interlock in a way that with one letter in the proper orientation all others can only interlock in rows or columns in the proper orientation. 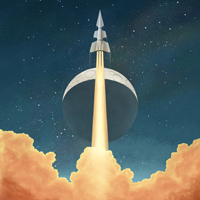 We leave the game playing up to you. You can play a crossword like game with the pieces. You can see how many words can be made from a selection of letters, or how many word you can make from the letters of a single large word. Try doing the word "Apartment". You can make the words, "A", "Part", "Art", "Tent", "Pat", "Mat", "Nat" and more. Check out our Facebook page on Spellways to see just how many words you can make. 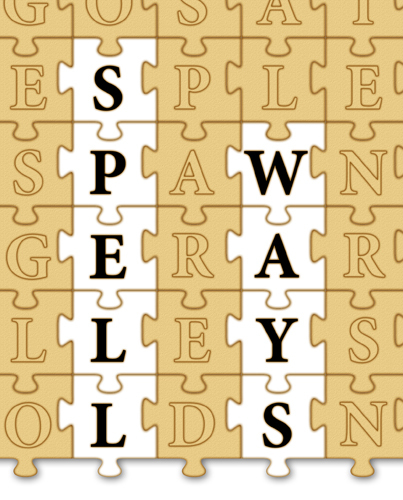 Next time you are out at a restaurant waiting for your meal to come, bring a copy of Spellways, try playing a crossword like game, you will find that your dinner arrives much faster than you ever thought possible.